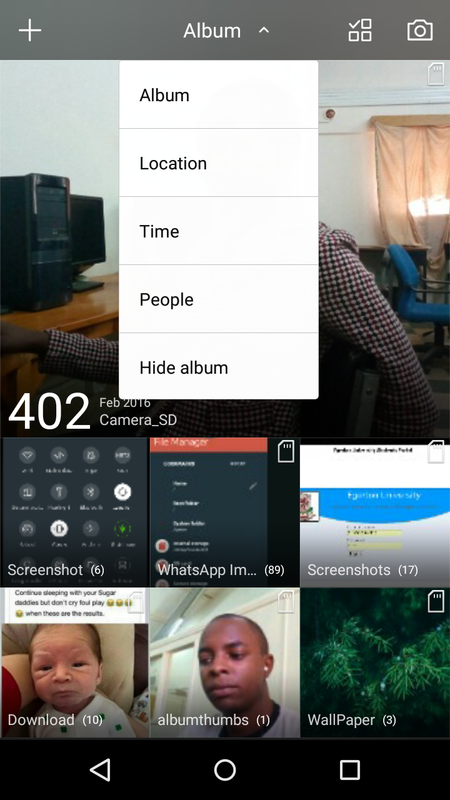 To all the infinix X600 users good news we now have custom rom for you guy i believed many users have been searching online for any custom rom for their device…After much work, Dennis Murimi has made a the first custom rom for Infinix X600. 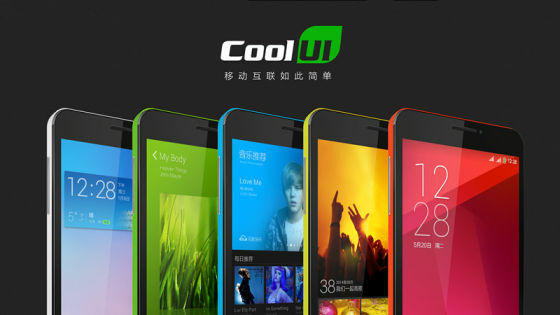 The rom features CoolUI. The rom is a first build and so there are some bugs so there should not be a lot of complain regarding bugs since i have uploaded the rom due to requests from guys who want it even with the few bugs. Patches will be provided with time as i solve the bugs. Flashing this ROM is very easy. 4. After that download CoolUI v6 Rom For Infinix X600 move the two downloaded files to the external storage (sdcard) of your device. 5. Now, switch off your device and boot to recovery mode (press and hold Volume Down button + press Power button). 6. 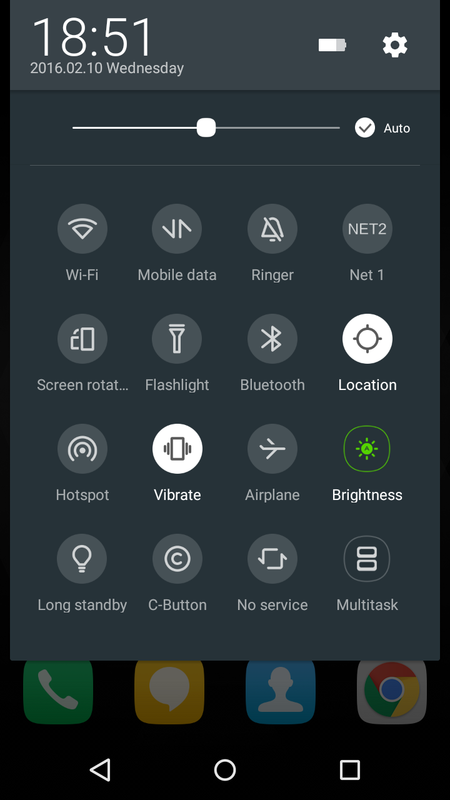 Once you get to the recovery mode, simply perform a full system wipe (Wipe Data/Factory Reset, Wipe Cache Partition and then Wipe Dalvik Cache/ART cache from advanced section). 7. After that, reboot again to the recovery to flash if you don’t do so you will have errors, then select install , then select the Rom file and install immediately. 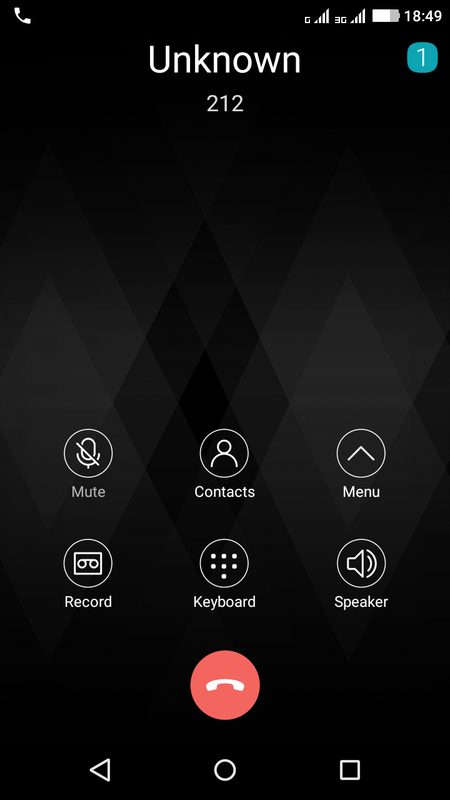 menu and tap on Reboot system, and your device would be rebooted. Previous articleHow to Boost sound on your Xperia Z5, Z3 and Z2 with Project Loveness Sound Mod. is this for 1 GB or 2GB version ? is this based on the same stock Rom or complete different one ? the stock rom has an issue with Google cloud messaging so whats messages can't be received in stand by. does this one has the same issue ?